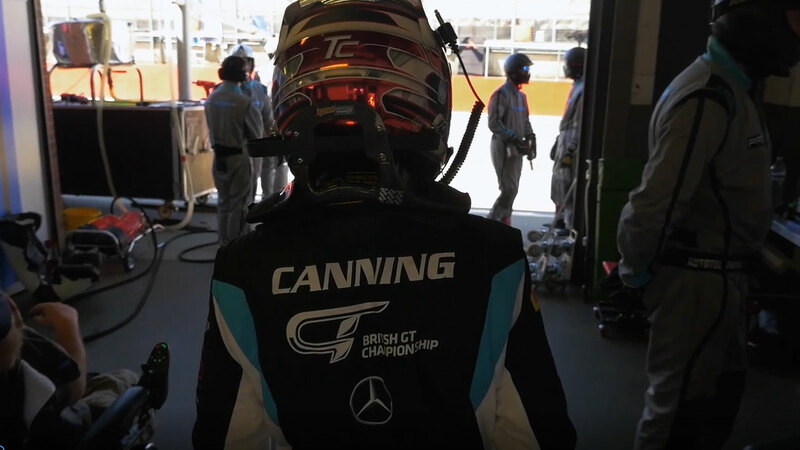 Tom Canning is an Aston Martin Racing Academy Driver, racing in the British GT Championship, 2019, with TF Sport, and driving the new Aston Martin Vantage GT4. Multiple-time karting champion, Tom Canning, has been racing since he was 8 years old. Having raced in Junior Ginetta during 2017, he then moved to British GT4 in 2018 — becoming the youngest ever driver to race in the Championship. Initially racing in the Toyota GT86, he finished the last three rounds of the season in the Mercedes AMG with ProTechnika. 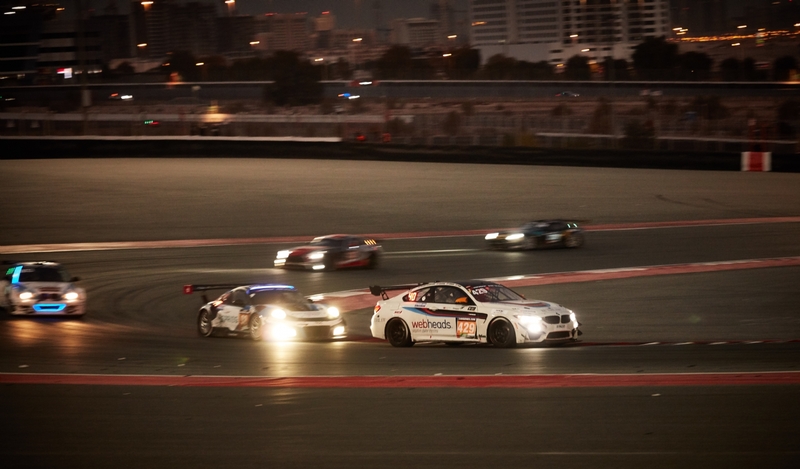 Over the winter season Tom raced in the Gulf 12 Hour in Abu Dhabi with Aston Martin Racing, the Global debut of the new Aston Martin Vantage GT4; and, in January, he raced the Dubai 24 with Century Motorsport in the BMW M4 GT4. Great experiences and good preparation for 2019. It is an exciting year ahead: new car, new team, and seven rounds of competitive racing. Follow Tom’s journey this year through his social media channels.